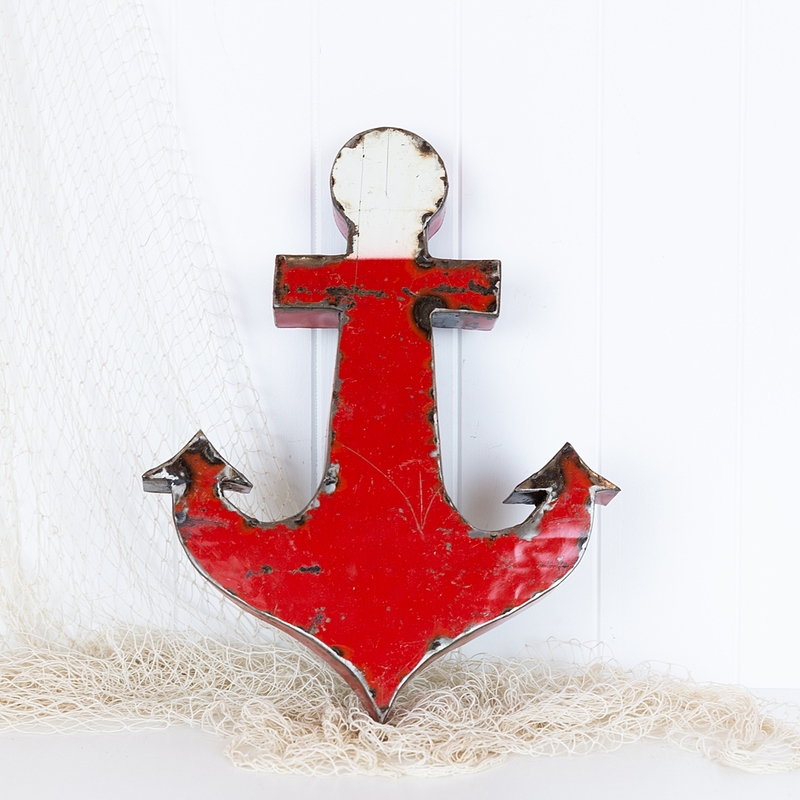 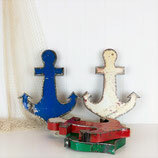 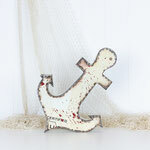 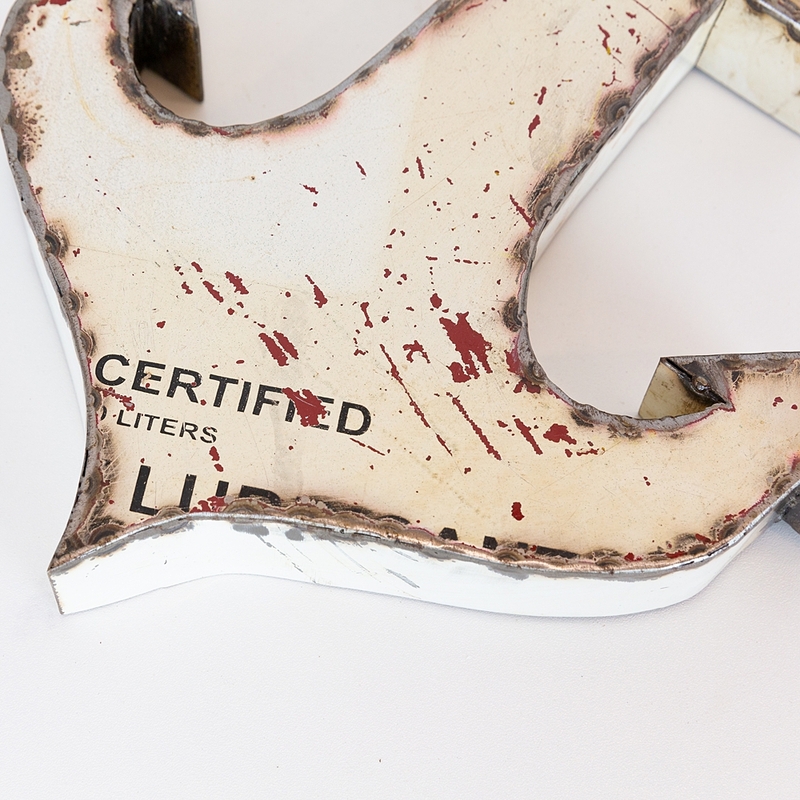 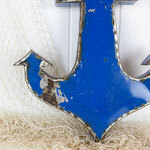 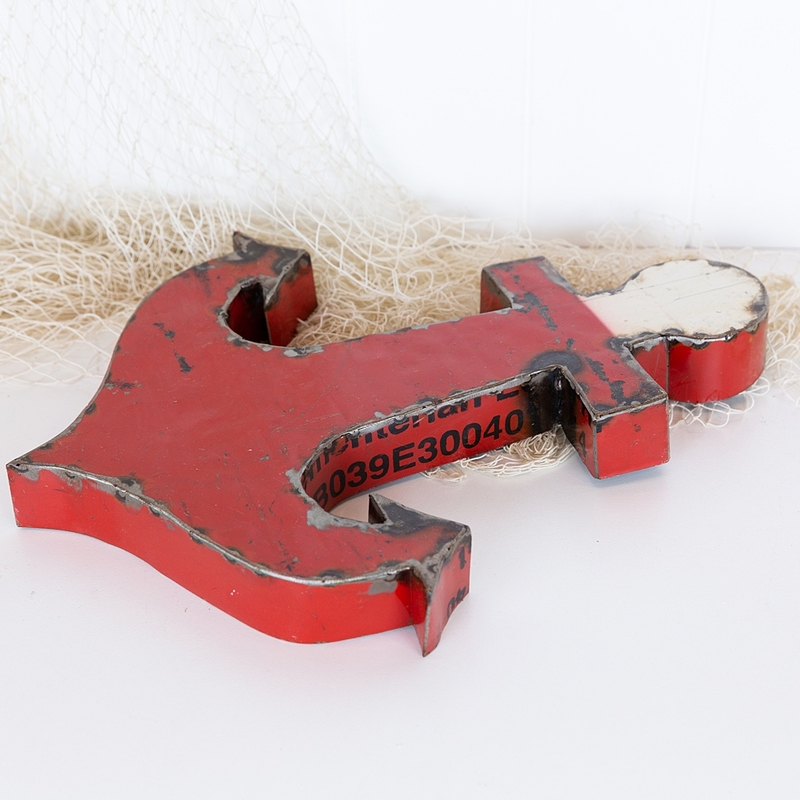 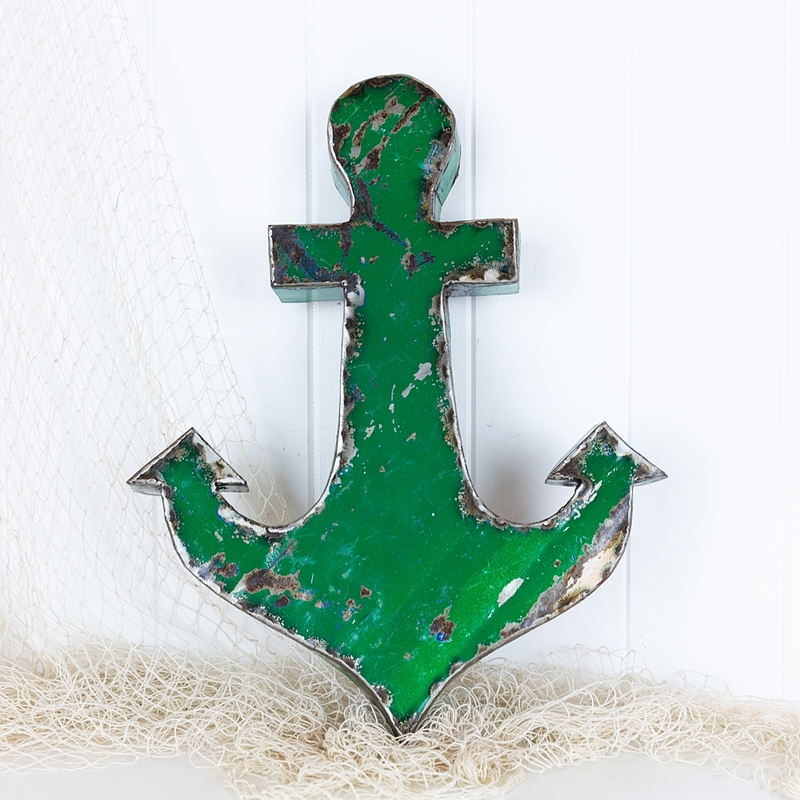 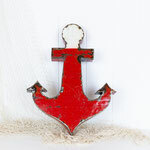 These metal anchors are custom made & have been cleverly crafted from old metal drums. Don't they look great? 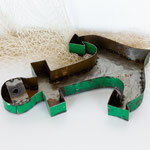 Due to the repurposed materials, each one has a variation in size & colour with wonderful texture and patina. 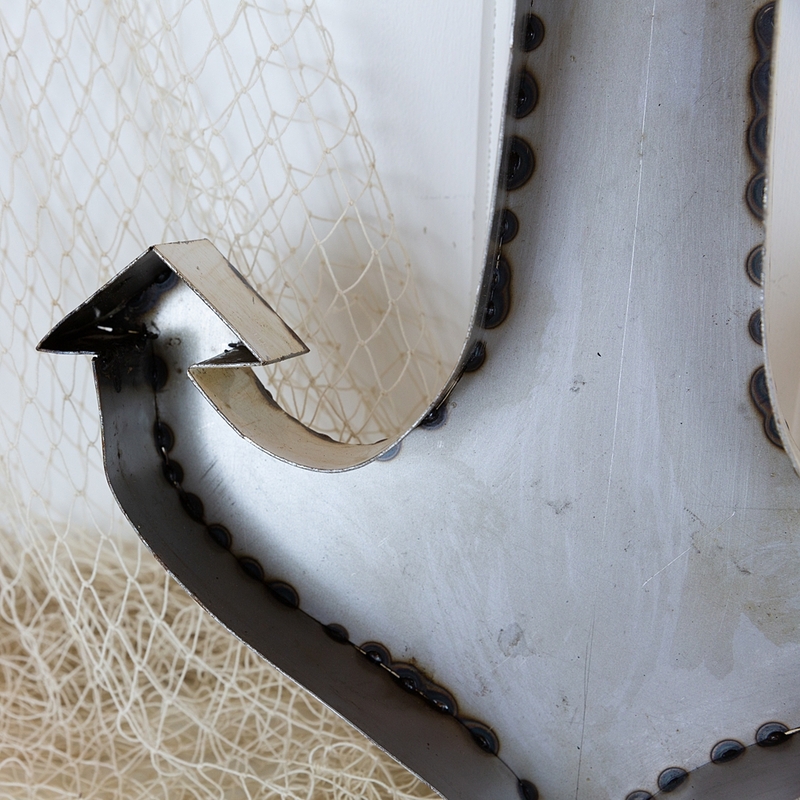 Some will have writing from the old drums, others are simply plain colours. 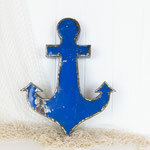 If you're after a particular style, please note in comments and we will do our best to provide one that is available. 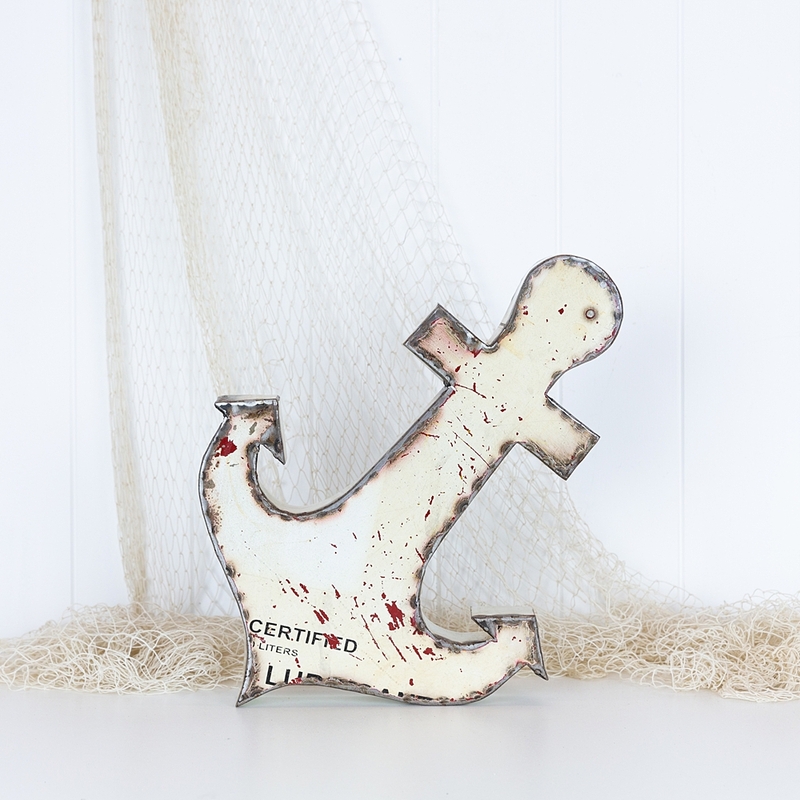 The perfect piece to display on the wall for a nautical touch. 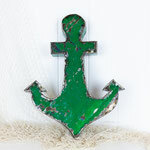 The listing is for one anchor.